Faithful replication of the real steel gun. 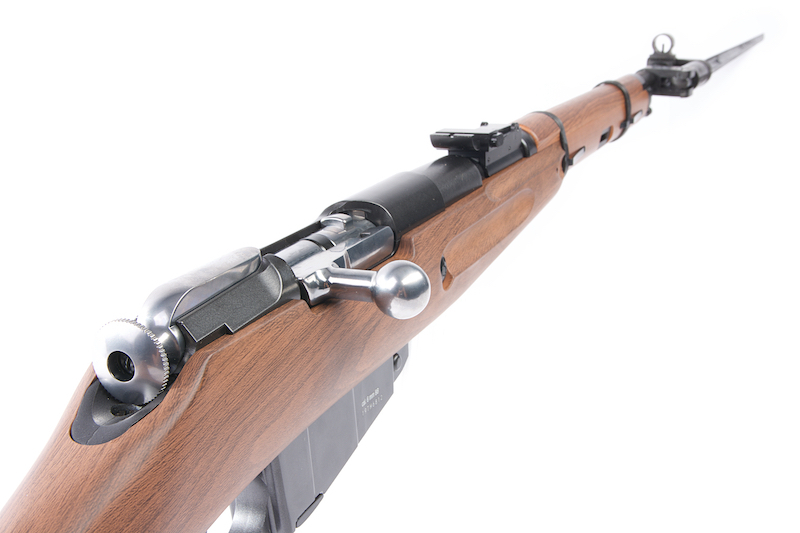 Magazine Compatibility - Win Gun Mosin Nagant magazines. 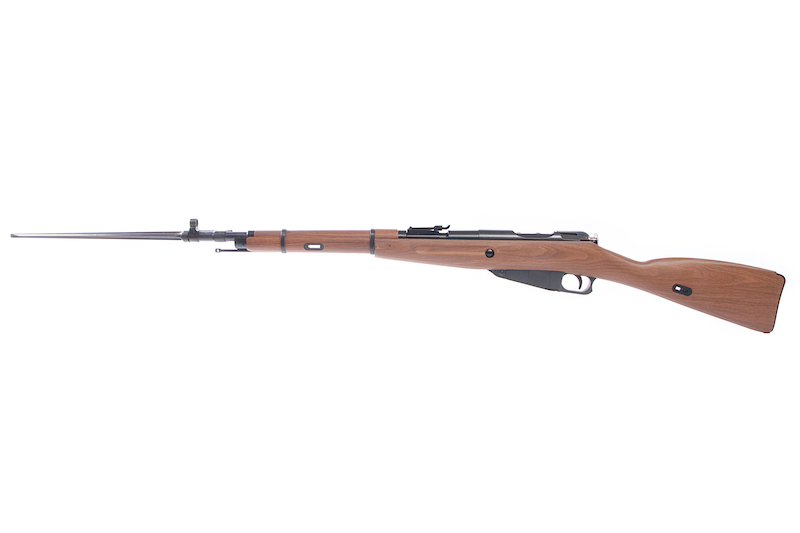 The Mosin Nagant has somewhat of a cult following as it is a widely used, easy to come by, bolt action rifle in the real steel world. 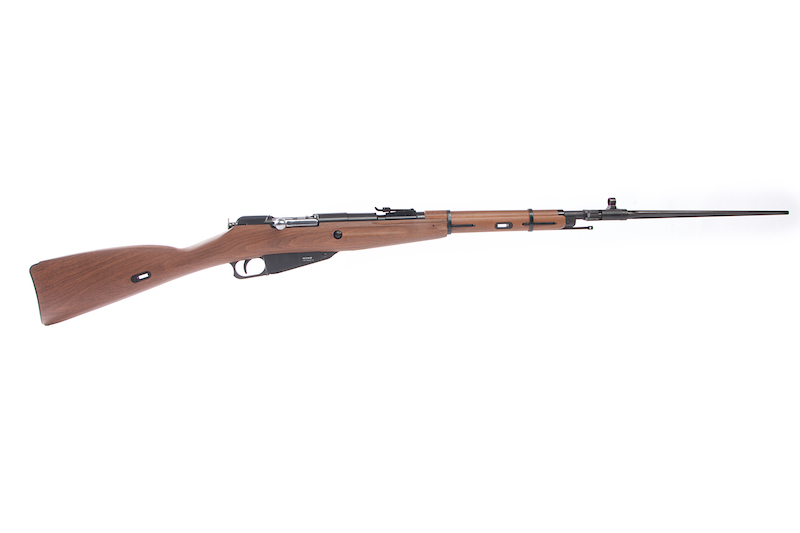 As its a rifle that was used extensively, the Mosin Nagant is a reliable rifle and used in many applications now a days from recreational shooting to hunting. Following up with its highly popular real steel reputation is this replica from Gun Heaven. 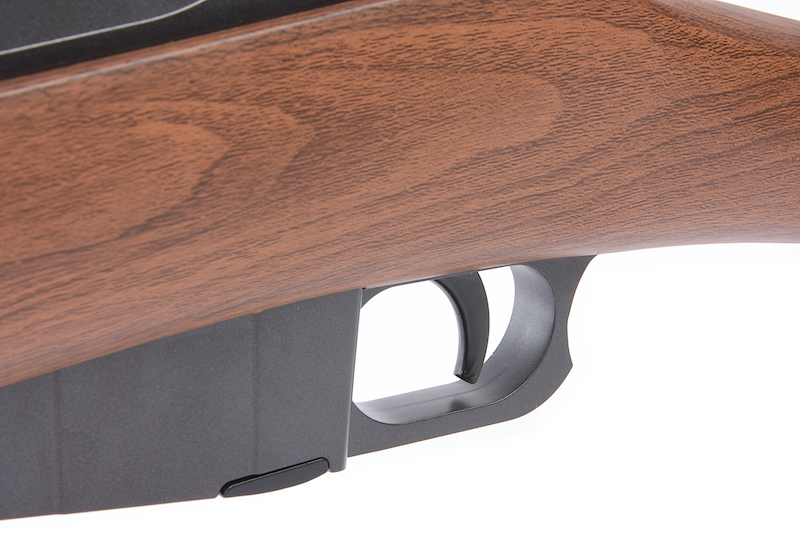 The gun features rich faux wood which gives it a very clean, classic look. 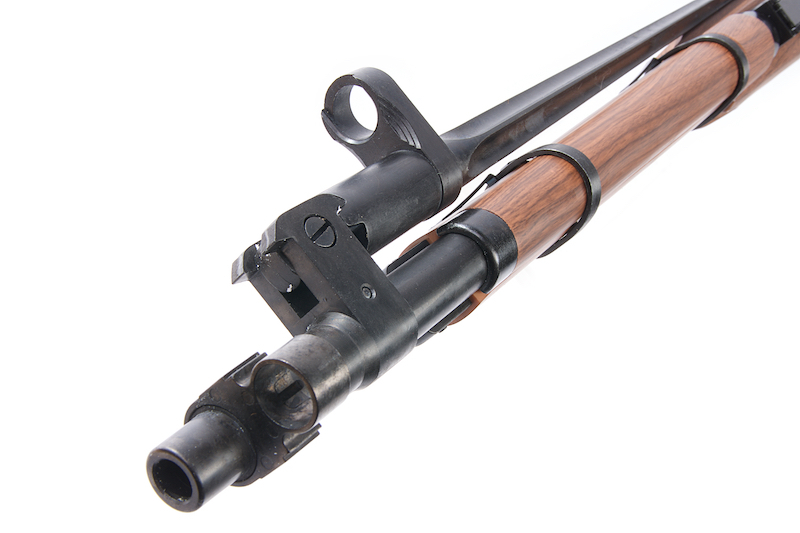 The gun also functions the same as the real steel counter part with its cocking mechanism, even pulling the trigger sends the hammer forward with a satisfying sound. 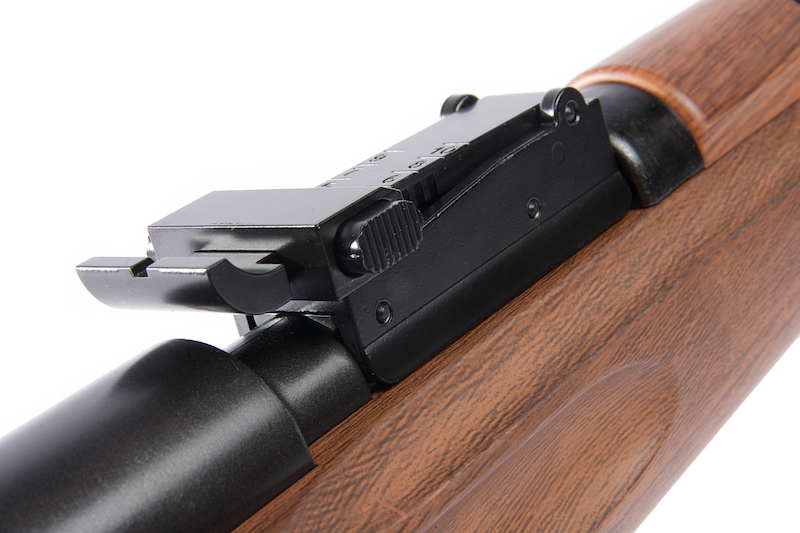 The gun also features full a adjustable hop up and runs on Co2 making it ideal for even cold climate countries. 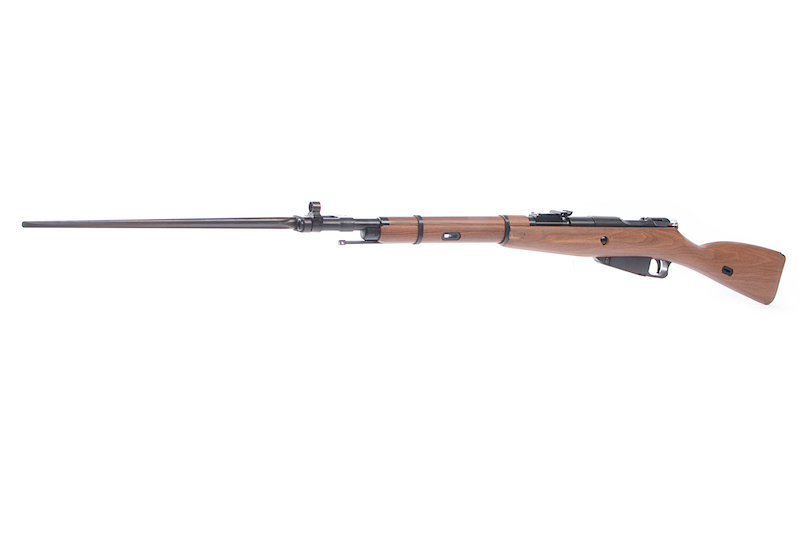 x1 Gun Heaven (Win Gun) Mosin-Nagant Co2 Bolt Action Rifle w/ Realistic Imitation Wood Furniture).